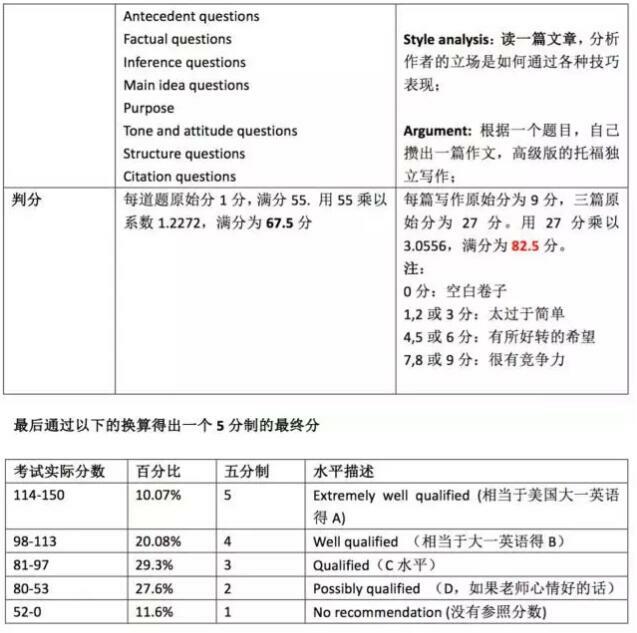 AP language and composition (以下简称AP英语)开讲了：大家初来乍到这块领域，本专题旨在通过回答以下4个问题来消除大家对AP英语的恐惧感!!! 1. 为什么要有令人生畏的考试?2. 为什么要自讨苦吃take the test?3. 考什么?4. 将会学到什么? 2. 为什么要自讨苦吃 take the test?